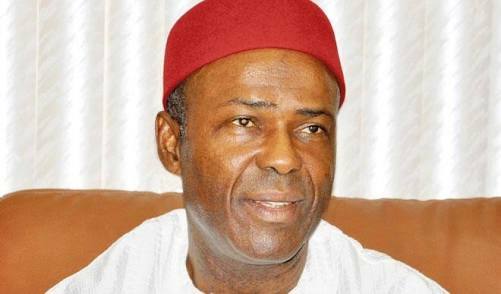 Onu speaking during the inauguration ceremony in the state government house in Umuahia, noted that the program will love the Nigerian economy from being resource base to knowledge base economy. From his perspective through the program the country will ensure that what becomes waste for one household can be made useful for another. He assured that the Nigerian government will continue to work towards laying a solid foundation for the nation in order to attain God's destined greatness.